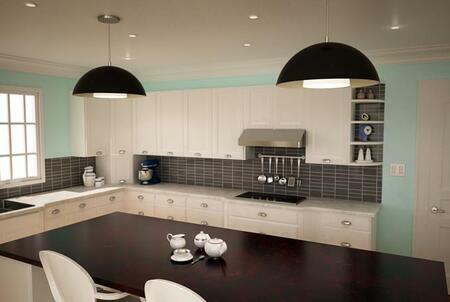 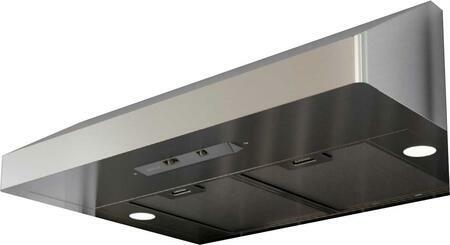 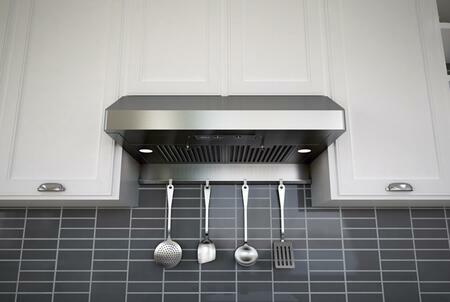 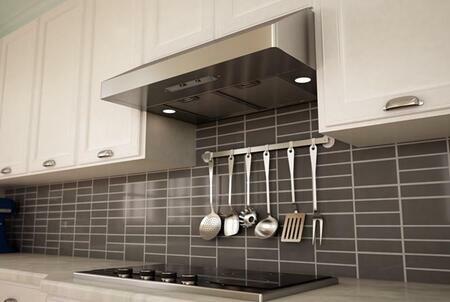 A discreet, European-style, professional-looking range hood, Gust adds fashion to under-cabinet installations. 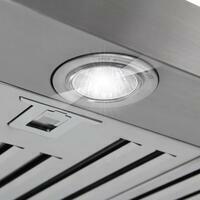 With its mechanical controls neatly tucked away below the canopy, Gust provides the subtlety its owners require. 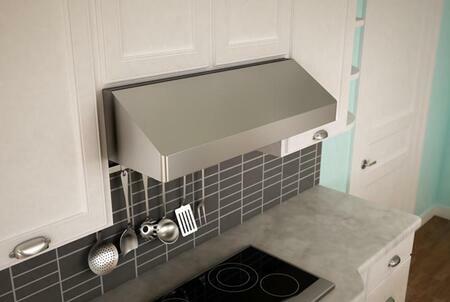 Its perfectly curved corners and understated top-mounted return-air louver offer further evidence that Gust spares nothing when it comes to quality construction. 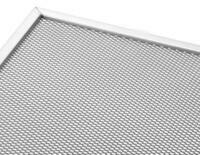 Mechanical Slide Controls for fan speed is as simple as a push away to make access and controlling ventilation quick, easy and convenient.